Designed by: BRAVO DESIGN, South Africa. 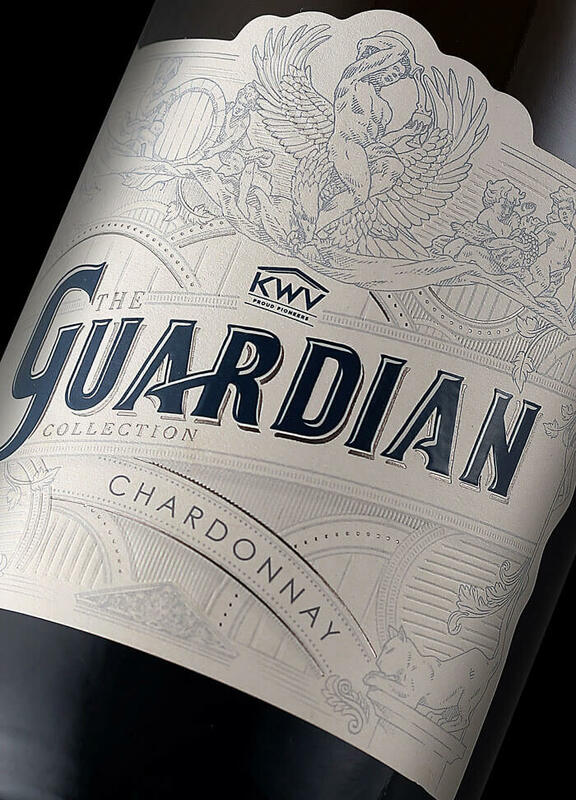 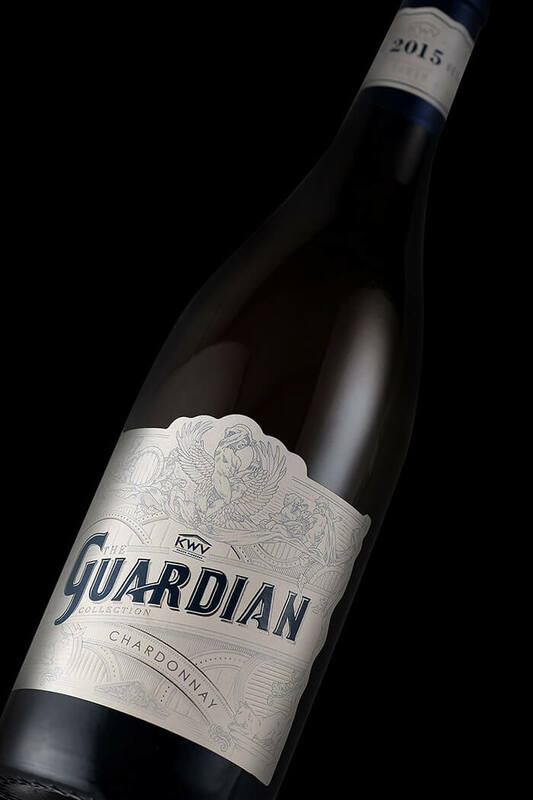 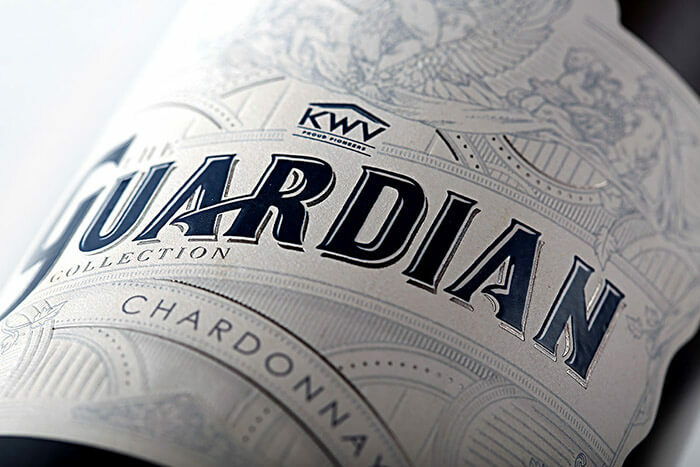 KWV Guardian Collection wine packaging is a tribute to Ganymede, cup-bearer of the gods, that is the central figure on the main pediment at KWV Head Office. 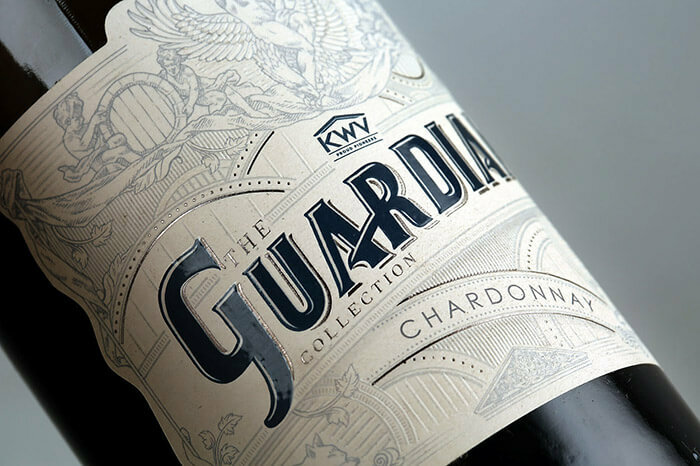 Ganymede is joined by angels, gargoyles and lions, making up the The Guardians of KWV and overseeing all past and future pioneers. 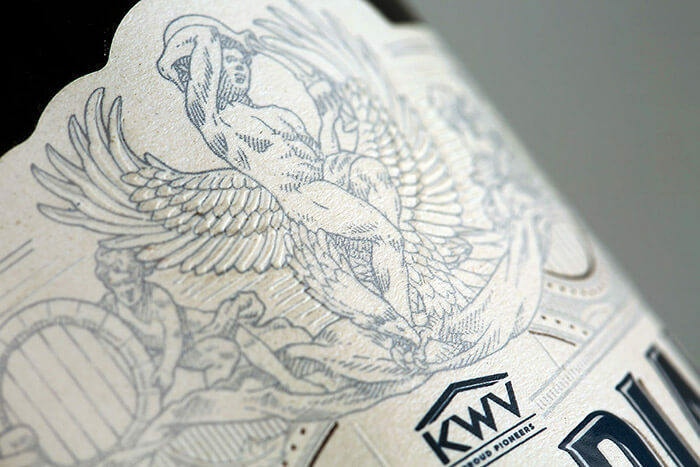 Also view the newly designed KWV Laborie Range here.